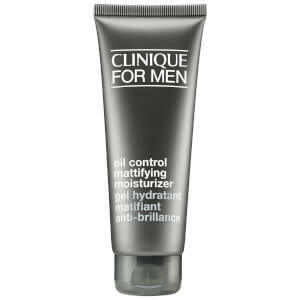 Clinique for Men Anti-Age Moisturiser is a fast-absorbing, lightweight cream developed to leave you looking and feeling your very best. Fortified with firming and strengthening ingredients, the moisturiser penetrates skin to deliver intense hydration for a revitalised, brighter complexion. 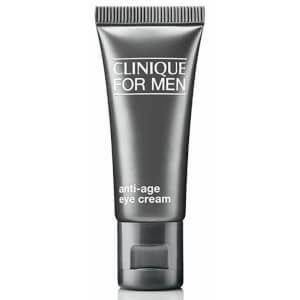 Reduces the appearance of fine lines and wrinkles to reveal smoother, youthful-looking skin with increased suppleness. E.N. 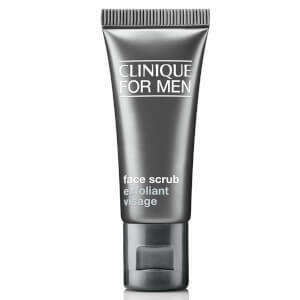 Smooth onto face and neck. Apply morning and evening.